We are the experts at delivering projects where mining activities have taken place or are ongoing. By offering a one stop shop approach in the management of projects, we have the ability to effectively deliver the project vision and demonstrate real value decisions. We’ll develop the project plan, undertake feasibility and cost benefit analysis, engage technical specialists to provide bespoke surveying and design services, prepare tender and contract documentation, provide cost and programme management and deliver the works. 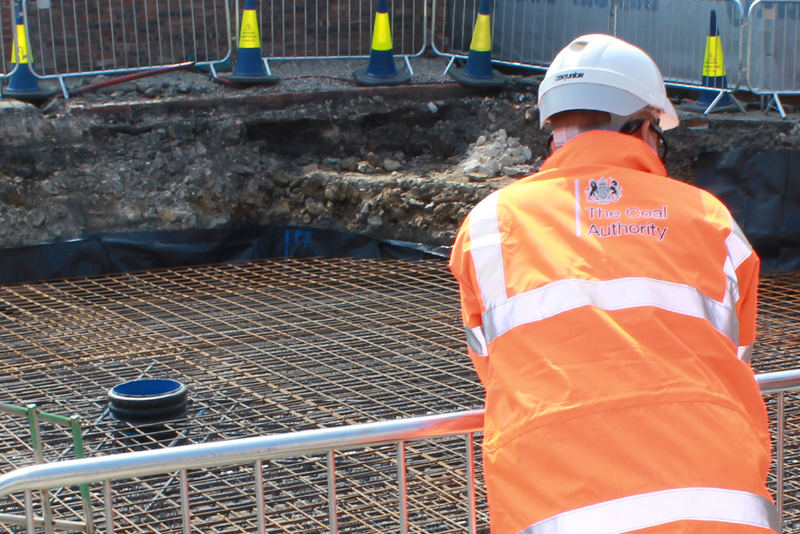 We have an experienced pool of project managers based throughout Britain.